Bargain alert! 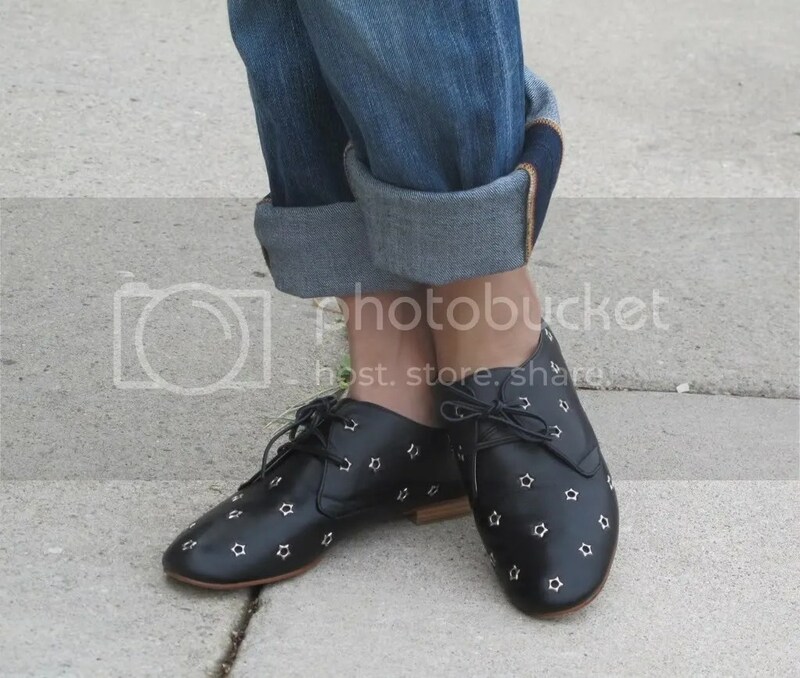 These star studded Candela nyc star oxfords have been on my radar for awhile now and my patience paid off when I spotted them on Urban Outfitters website for 75% off! I will treat these as a tribute to MJ, they make me want to do the moon walk, lol. This entry was posted in Looks and tagged Alexander Wang, Candela NYC, forever 21, oxfords, Swatch, Urban Outfitters. Bookmark the permalink.